Denny Jump (Bellevue, WA, United States) on 18 December 2016 in People & Portrait. This is the season of gifts and giving! 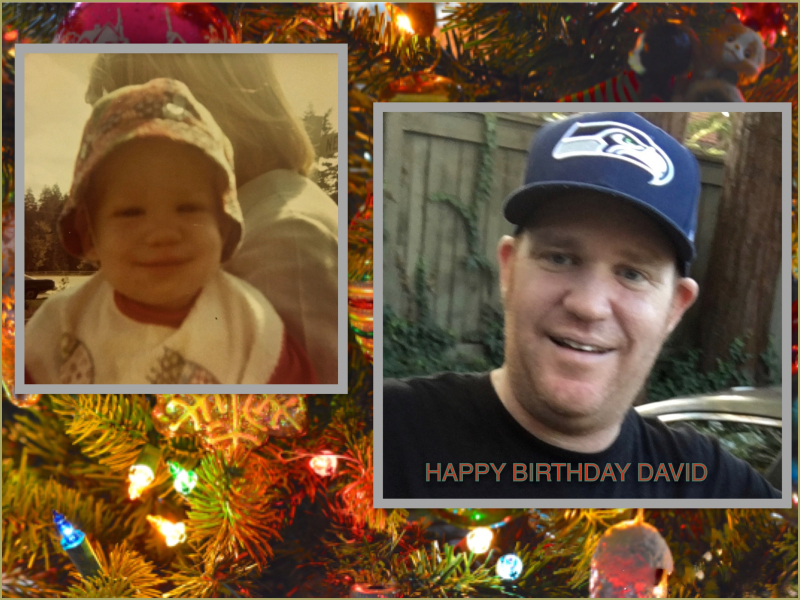 It is especially cherished by Barbara and me because today, December 18, is our son, David's Birthday!